Combining our experience with the resources of Morgan Stanley, we help families protect and enhance their wealth so they can support the people, causes and institutions that add value to their lives. For over three decades, The Kadden Group has worked alongside sophisticated high-net worth entrepreneurs, executives and professionals, as well their families, foundations, and institutions to meet their financial and legacy planning objectives.Combining our own experience and perspective with the vast resources of a global financial services firm, we take a holistic approach that covers virtually every aspect of our clients financial life: risk management, liabilities, trusts and estate structures, and even lifestyle management issues.Our goal is to help preserve and grow your financial, family, and social capital so that it can have the greatest positive impact today and for generations to come.We look forward to learning more about you and your family and discussing the resources we can place at your disposal. At The Kadden Group, our investment process is centered on a clear understanding of our clients’ long and short-term financial goals. Incorporating a clear awareness of our clients’ tolerance for risk, we create well diversified investment portfolios. These allocations typically include fixed income (taxable and tax free bonds), equities (domestic and international equities), and alternative investments (including, but not limited to hedge funds, fund-of-funds, private equity and real estate typically through REITs and Private Equity). Our principal objective for client portfolios is to grow the invested principal over time with risk parameters that are acceptable to our individual clients. Our clients are high-net worth individuals and families who expect a high standard of excellence from their advisors. Though our clients have various professional backgrounds they are all sophisticated investors who rely on us for idea generation across global markets. We value each relationship and strive to reward the trust our clients have place in us. 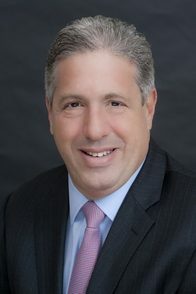 Drawing on over three decades of experience in the financial services industry, Harvey Kadden orchestrates the team’s efforts to provide highly customized wealth management plans to high net worth families and select institutions. Harvey offers a global view of the markets based on his analysis of the macro interest rate and global financial health environments as they relate to the global fixed income and equity markets. These insights help to guide his clients in the creation of customized investment strategies. Harvey began his career as an Annuity Specialist at Dreyfus before joining Merrill Lynch & Co in 1981 in the same capacity. He entered the Financial Advisor training program at Merrill Lynch in 1983, and later became a Managing Director. He joined Morgan Stanley Private Wealth as a Managing Director in 2011. Harvey has had the honor of being named to Barron’s Top 1,200 Advisors in 2009, 2010, 2011, 2014 and 2015. He was also granted a Five Star Professional Wealth Manager Award in 2014. Harvey resides in Long Island with his wife Freddi and they have three sons: Zachary, Joshua, and Daniel. Harvey is very active in various charities and sits on the board of his country club. In his free time he enjoys golf, travel, and spending time with his family, friends, and clients. 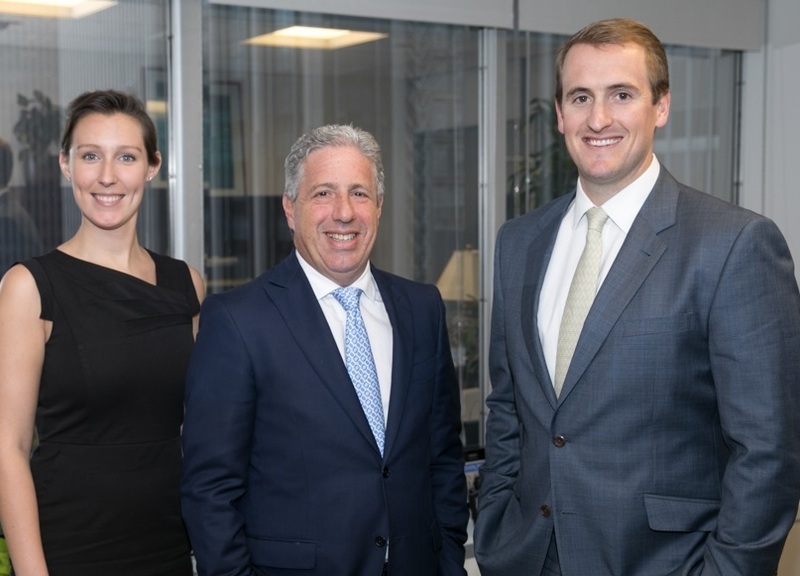 A Morgan Stanley Financial Advisor since 2013, Will McKee collaborates with the team’s clients to develop and implement highly customized wealth management plans based on their needs, goals and challenges. This includes working with clients to create unique investment strategies that draw upon Morgan Stanley’s capital markets and investment resources, and providing access to lending and cash management services. 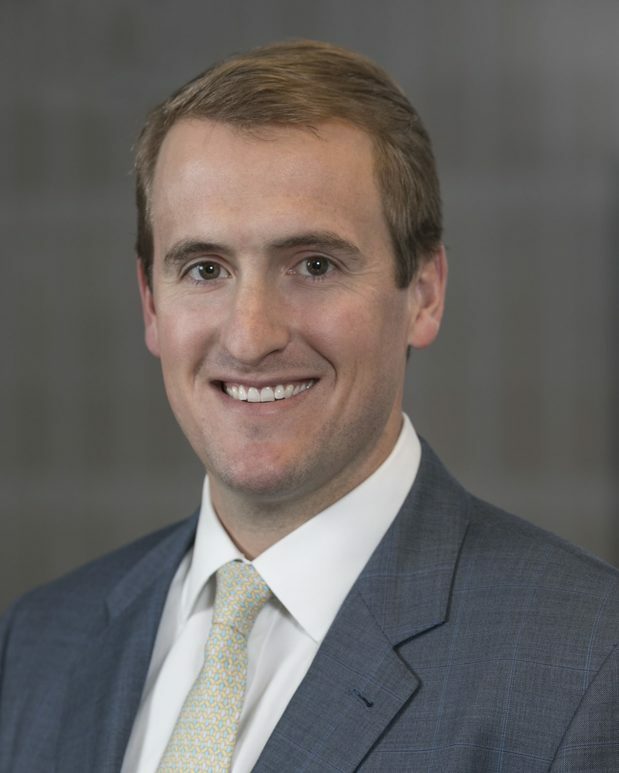 Prior to joining the Kadden Group, Will spent three years working as a Wealth Strategy Associate at UBS Financial Services, Inc.
A member of Duke University’s 2010 National Champion Lacrosse Team, Will graduated with a B.S. in Economics. He remains actively involved in the sport, coaching youth lacrosse. He and his wife, Catherine, live in New York City, and enjoy golf, travel, and other outdoor activities. Molly Ladd works alongside the teams advisors to help create an exceptional service experience for their clients. 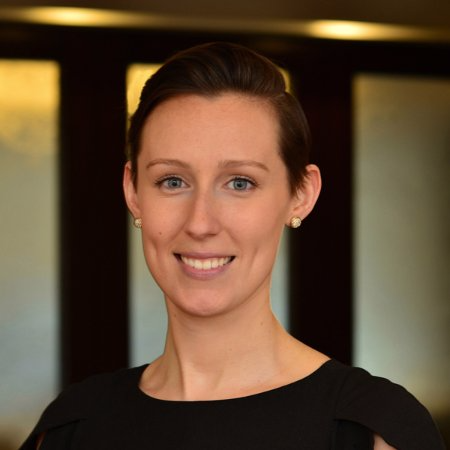 Molly joined the Kadden Group in 2017 after two years as a Registered Client Service Associate with UBS Financial Services, Inc. Before beginning her financial services career, she spent five years working as a Project Manager for the international nonprofit Covenant House and as an Executive Assistant.Molly Graduated from Georgetown University in 2010 with a B.A. in Philosophy and French. She lives in New York City and enjoys volunteer work, running, golf, and great food. Ready to start a conversation? Contact The Kadden Group today.